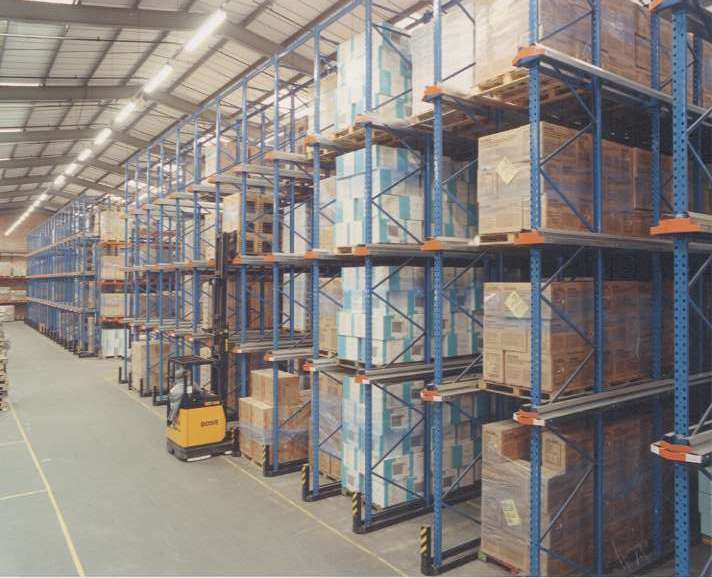 Maximise your space and gain ultimate stock control with no need for aisles. 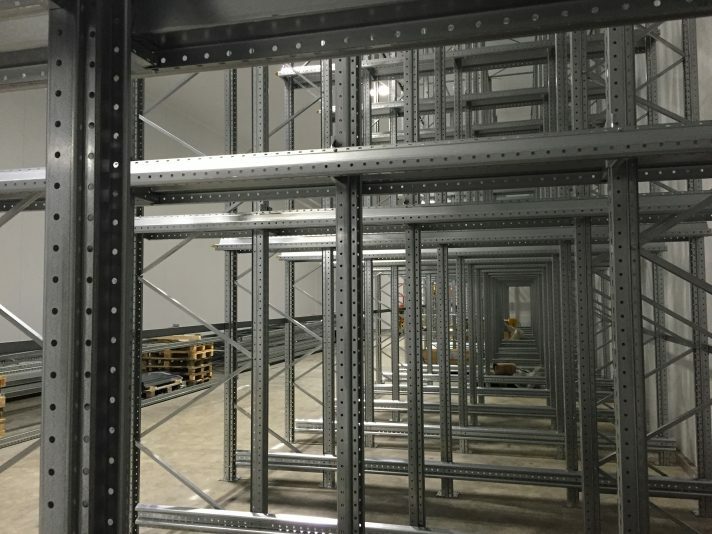 Drive-in pallet racking allows you to use every inch of available space for your products by eliminating the need for aisles. A compact and highly-efficient system, pallets can be stacked to make the most of both height and floor space. 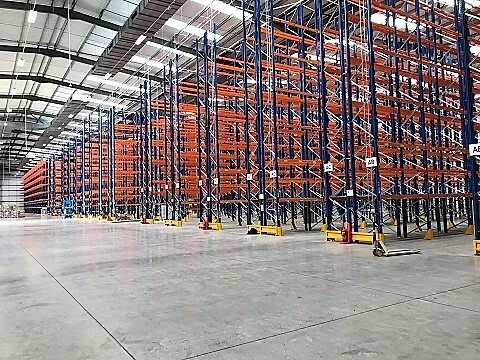 As the name suggests, with drive-in pallet racking, forklifts enter the storage lanes to load or unload pallets so there is no need for aisles. 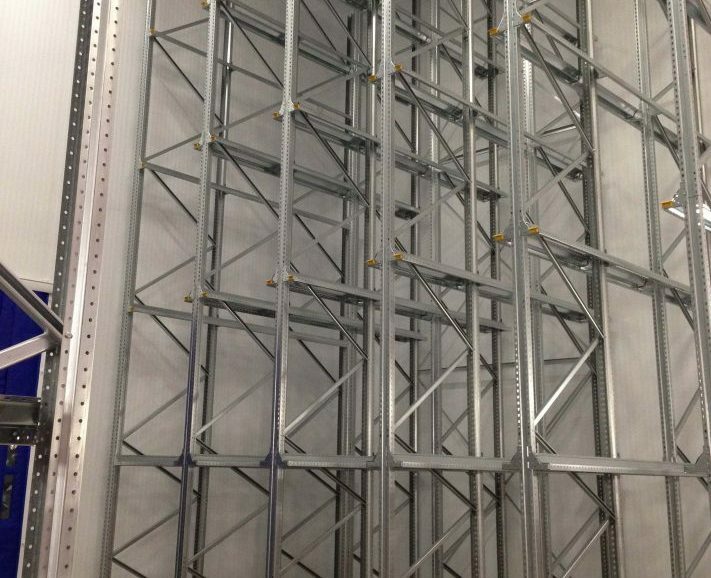 Depending on the nature of your product, our drive-in pallet racking can be tailored to use the first-in, last-out (FILO) principle, with products loaded on one side and retrieved from the other, providing fantastic stock control. 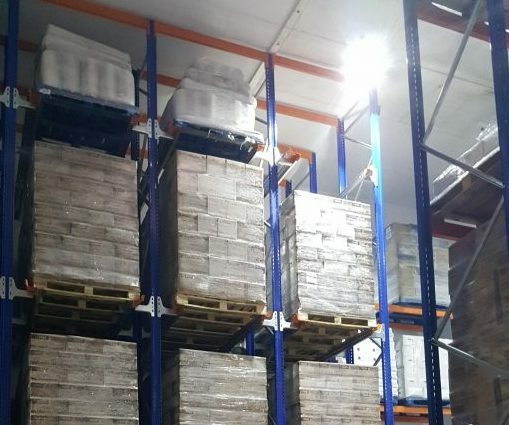 With our drive-in warehouse pallet racking systems, you maintain all the benefits of our standard pallet racking systems such as easy stock control and great access to product. But because there is no need for aisles, you can make the most of every inch of available floor space, so you can fit more product into your facility.